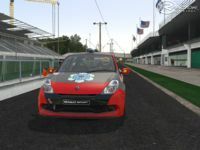 ISI has released the official v1.0 of the Clio is now available in the downloads thread. The skin template, rim template and window template are also posted. - Those of you who installed the accidentally leaked earlier version, will end up with duplicate Clio components, and may need to completely re-install to be rid of them. - Opacity issues on the headlights until the next software update is released (which will update the Clio pace car and fix it). Rims - Use the exact same naming as your skin, adding "EXTRA0" to the name. Saving in dds DXT5 format. So for car clio_16.dds, the rims are clio_16EXTRA0.dds. Windows - Use the exact same naming as your skin, adding "WINDOW" to the name. Saving in dds DXT5 format. 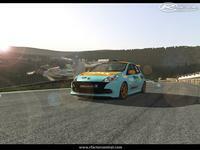 So for car clio_16.dds, the rims are clio_16WINDOW.dds. Make sure to make a white mask of this text, add it to alpha channel (alpha channel needs to be white where the text is so the text is opaque ingame). 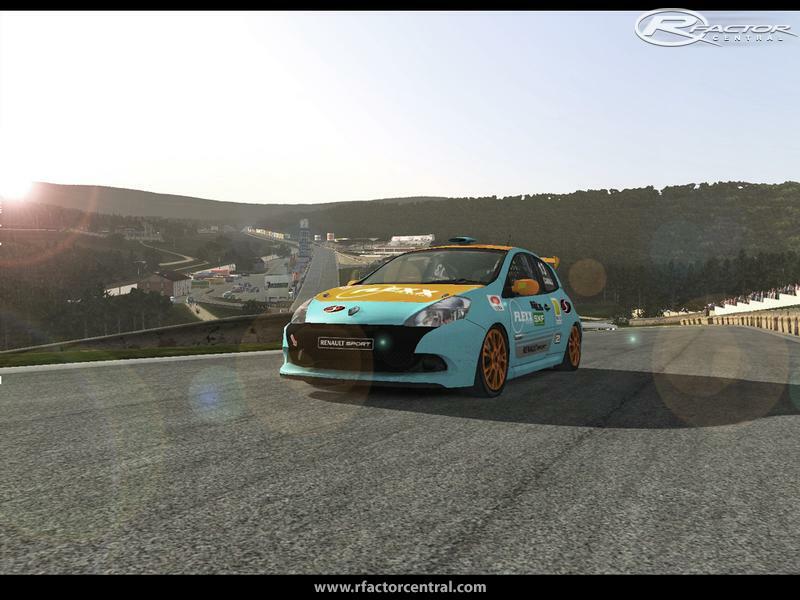 There are currently no setups for Renault Clio Cup. Add a Setup. The article you shared, very nice and meaningful, thank you for sharing. This is a big project that i have decided to start trying to help my buddy antuduson that made Akagi.